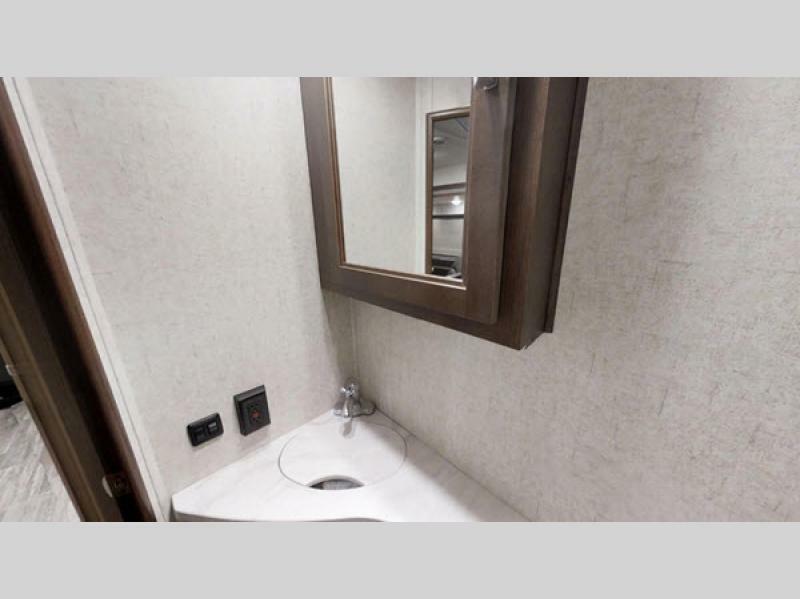 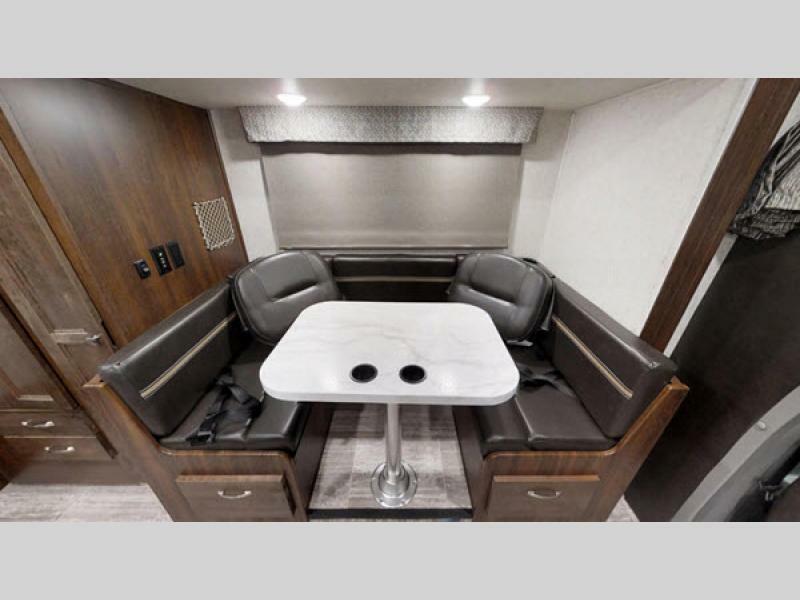 Attention to detail in even the littlest thing can make traveling more convenient, especially when it is in a Sunseeker MBS Class C diesel motorhome by Forest River. 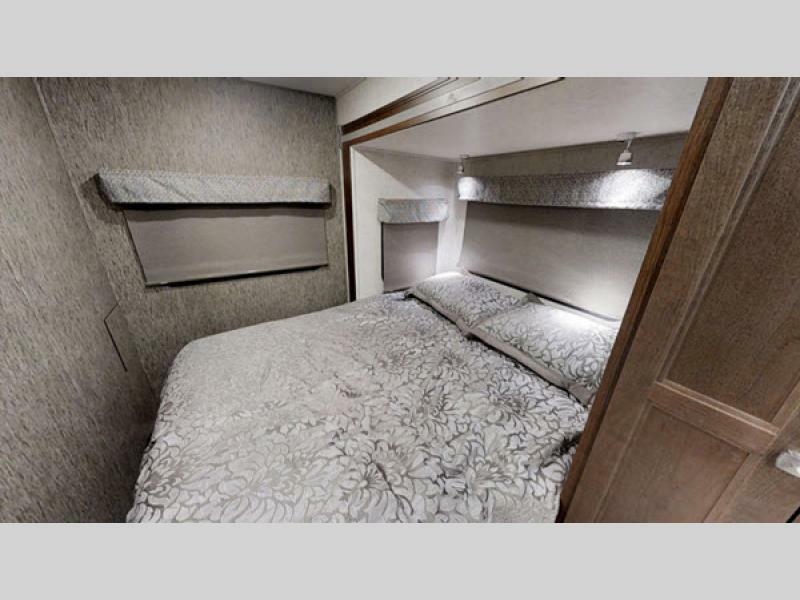 The Sunseeker MBS features one of the world's cleanest diesel engines, BlueTec SCR Technology, which delivers more power with fewer emissions. 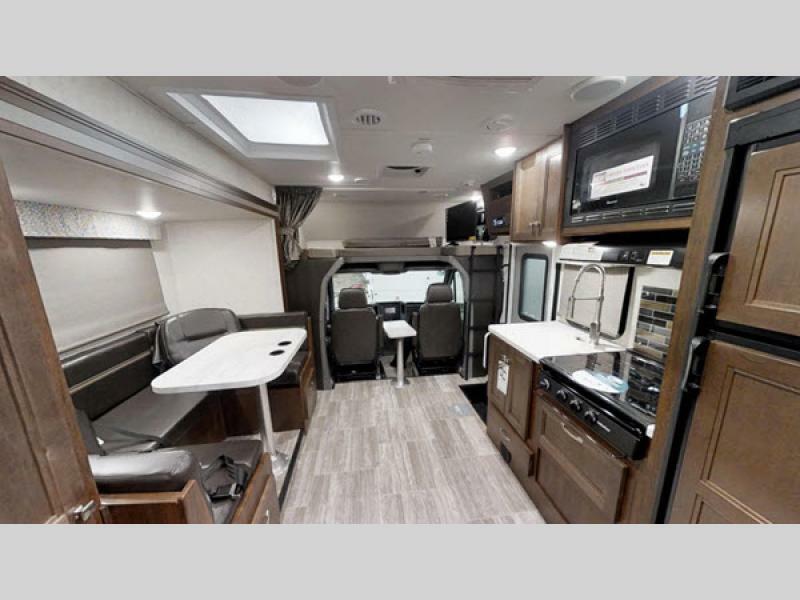 Plus, with the stylish exterior and family-friendly interiors, you will be proud to travel in any one of these great Class C models. 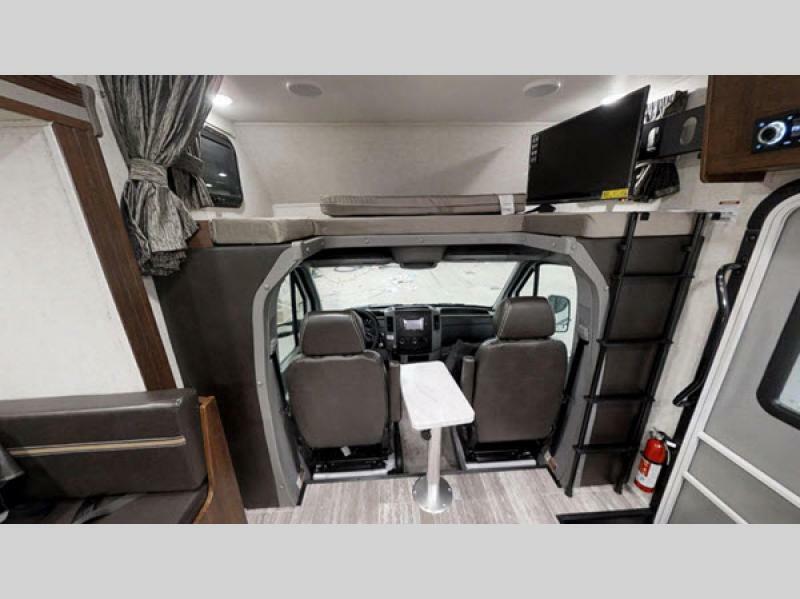 On the inside of each coach, you will find that it is filled with all of the amenities you need to travel comfortably and safely. 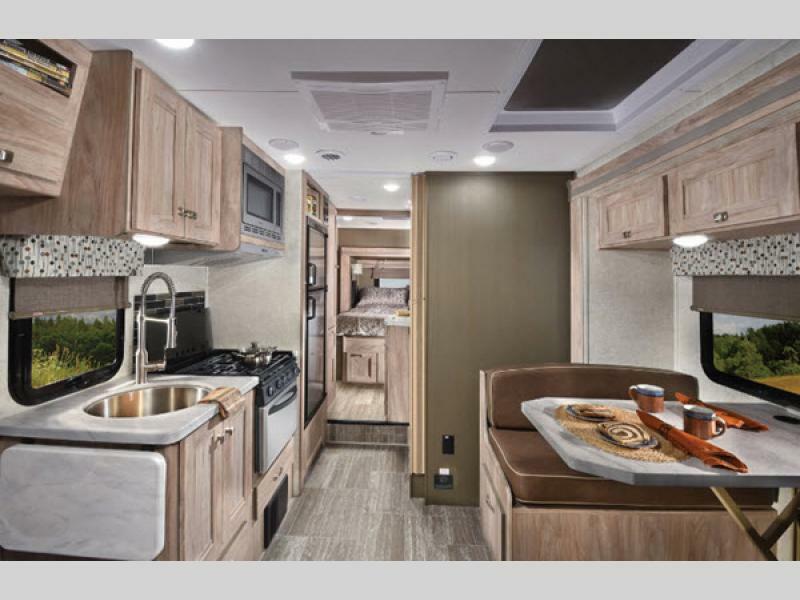 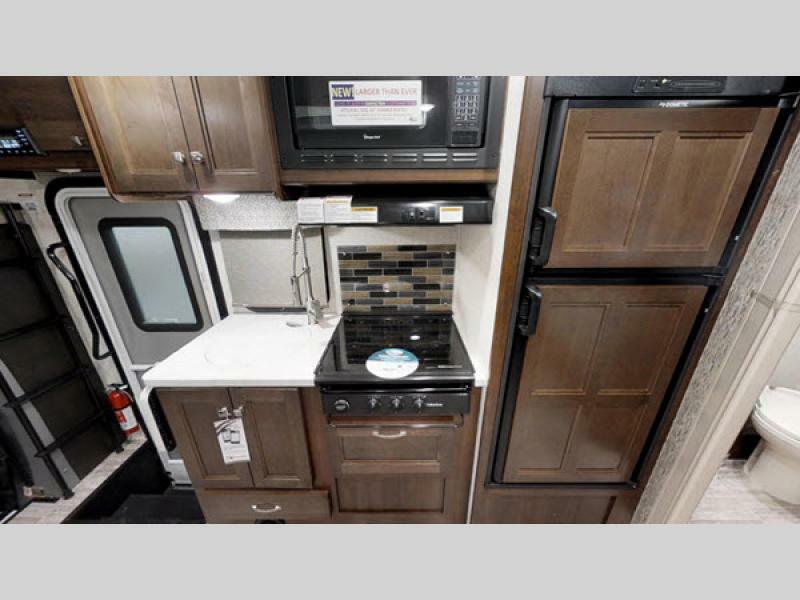 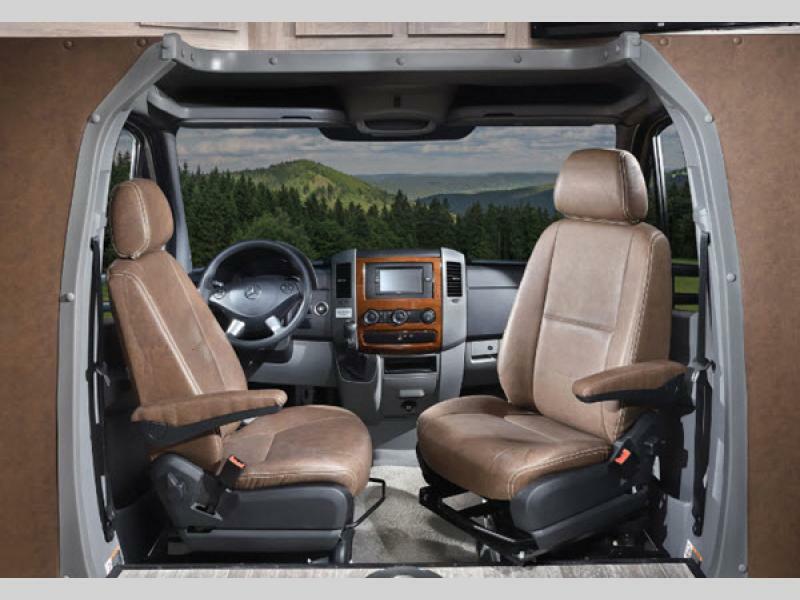 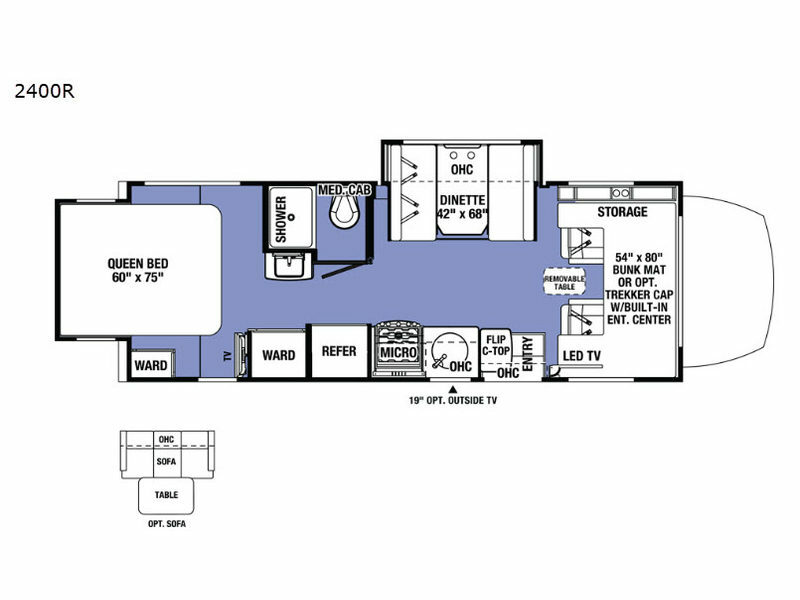 You will love the wood cabinetry and beautiful coordinating fabrics to make life on the road feel a lot like home. 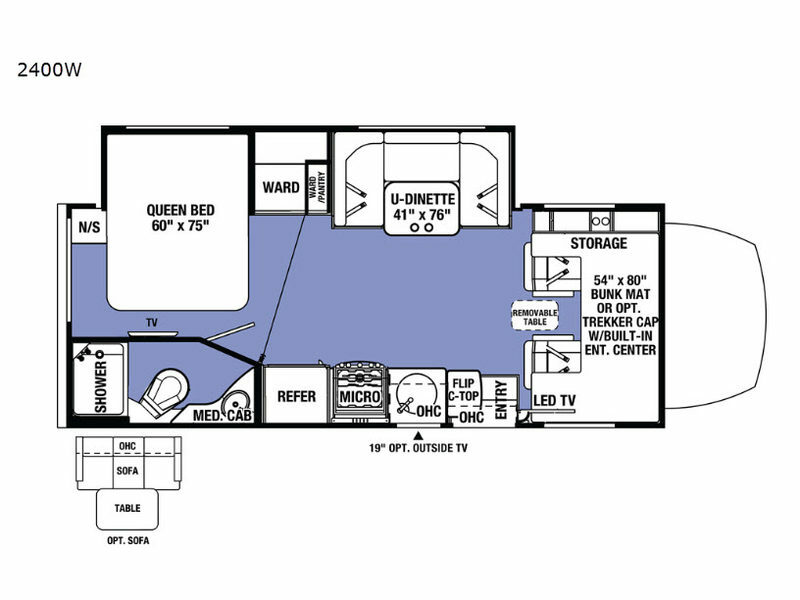 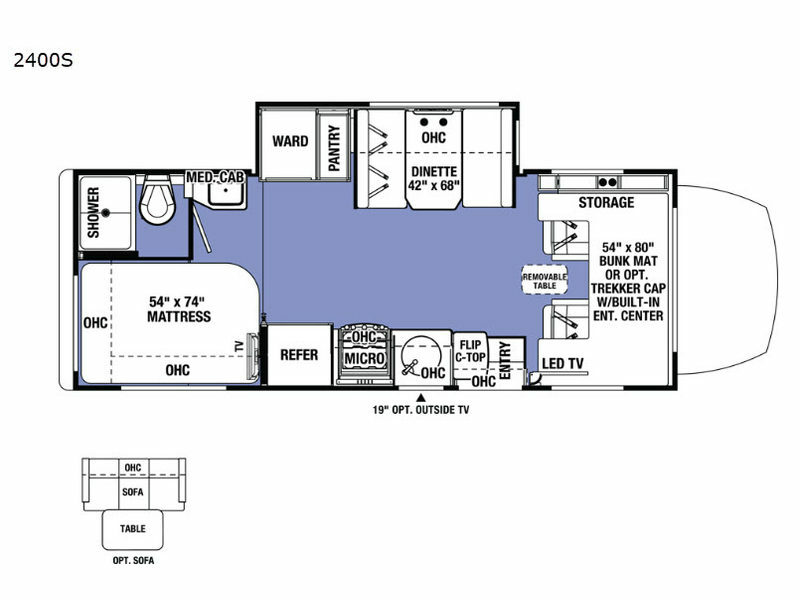 A single or double slide adds roominess to each model and provides a great living space to enjoy. 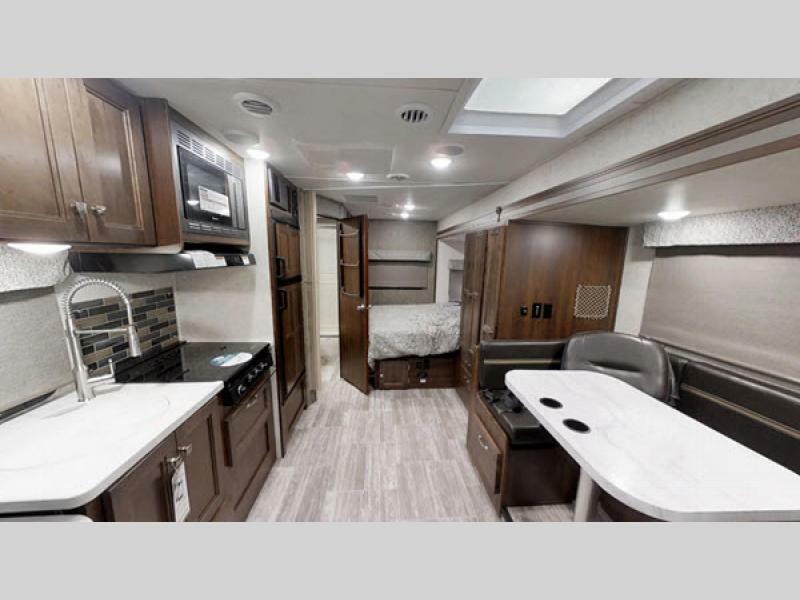 Why not take a closer look at what Forest River has to offer in the Sunseeker MBS Class C diesel motorhome for your very next road trip!